CDV photos were used as a sort of calling card between friends and guests circa 1850s-1900s. 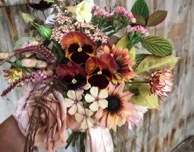 We love doing arrangements with a collection of vintage cards and a small selection of flowers that are in bloom at the moment in the cutting garden. They are a great idea for place settings at the dinner table. 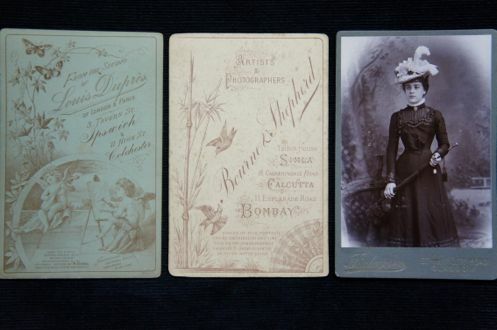 Please contact us if you would like to buy or for more info about our vintage CDV.